John A. Waterhouse, a lifelong resident of Glastonbury and a time honored teacher passed away at his home Monday (September 6, 2010). He was the son of the late Almond and Charlotte Waterhouse, and a valued and well respected member of the town he loved. Mr. Waterhouse was involved in many community and civic organizations. He will be remembered as a champion of those who were in need. He was a very private man who chose to do his good work without recognition. He was a 50 year member of Winchester Grange No. 74 and of the Connecticut State Grange Scholarship Committee. He will be remembered by his strong faith, his teaching career, his scholarship and most importantly by being a dedicated and loyal friend to those close to him. His good deeds and life will be remembered with a memorial service on Sunday September 26 at 3 PM in the Glastonbury High School Auditorium, 330 Hubbard St. A reception will follow the service. 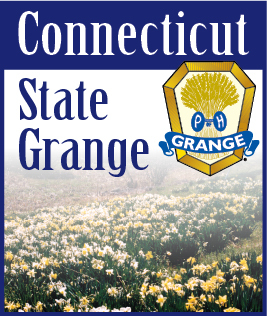 In lieu of flowers memorial donations may be made to the Connecticut State Grange Scholarship Fund, P.O. Box 1393, Glastonbury, CT. 06033. For online tributes please visit www.mulryanfh.com.